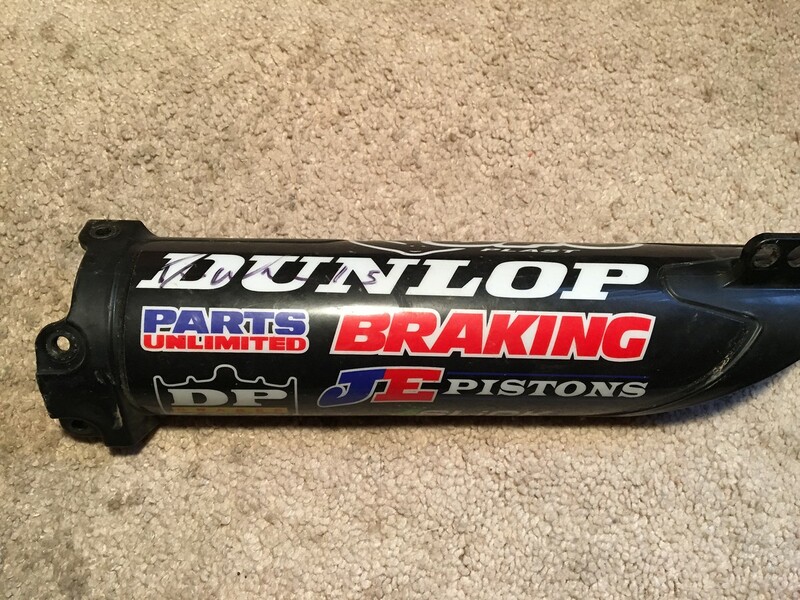 Anyone interested in any of these, just let me know which one you are interested in, and I will let you know how much I am looking for! 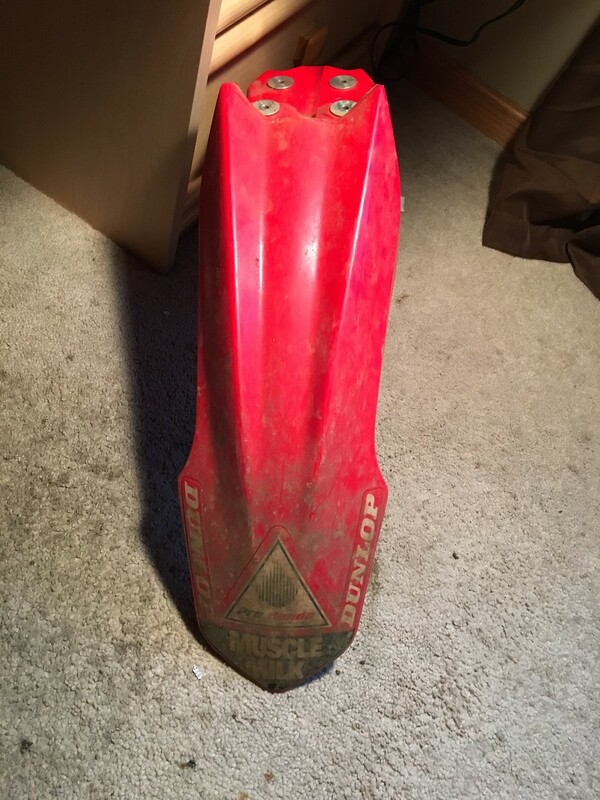 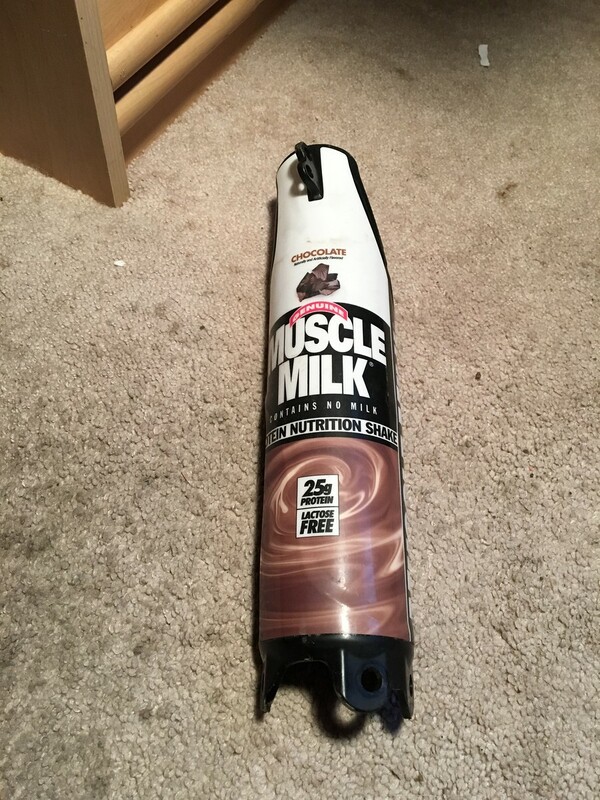 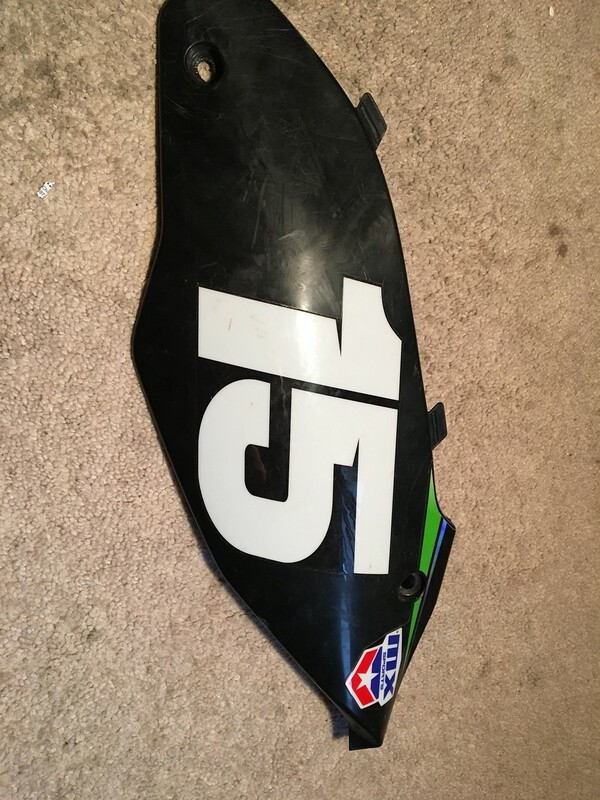 Just thought I would update some stuff, I found a few more things, and others sold. 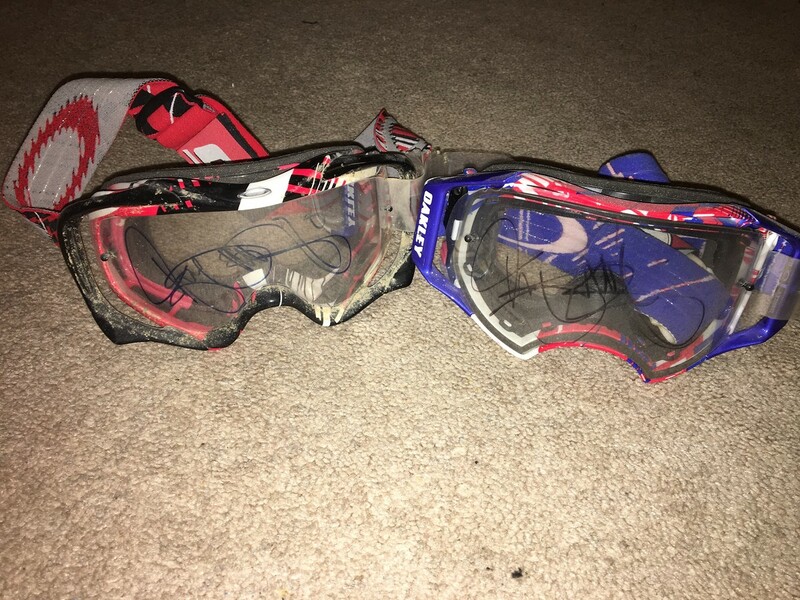 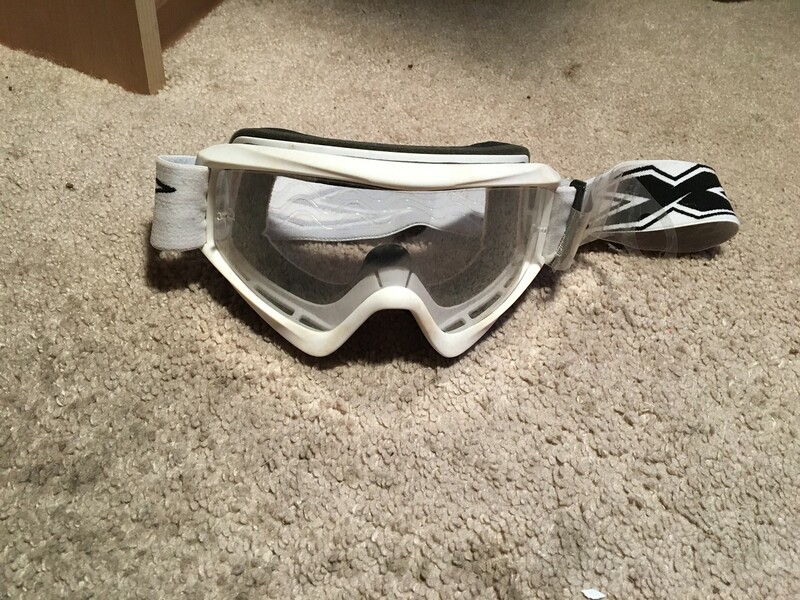 I also have 2 pairs of signed Ryan Dungey goggles, if your interested shoot me an offer, I will sell, but only for the right amount. 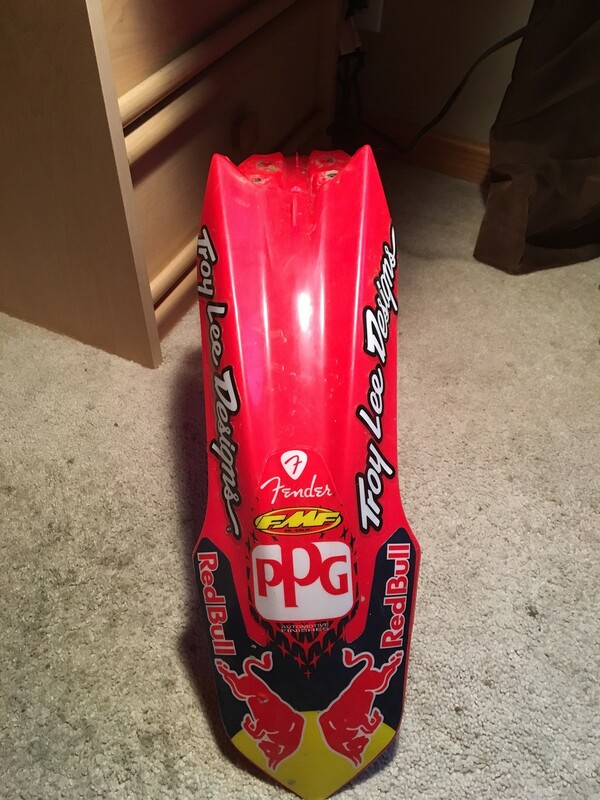 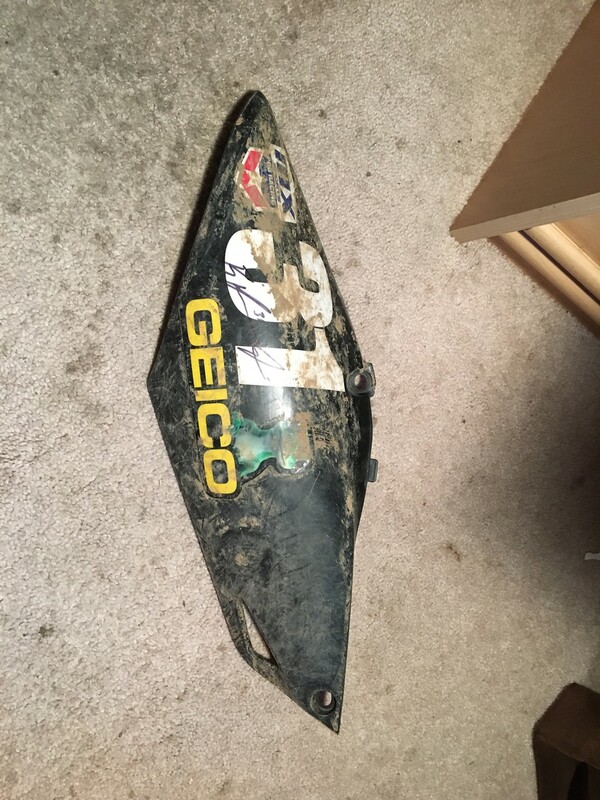 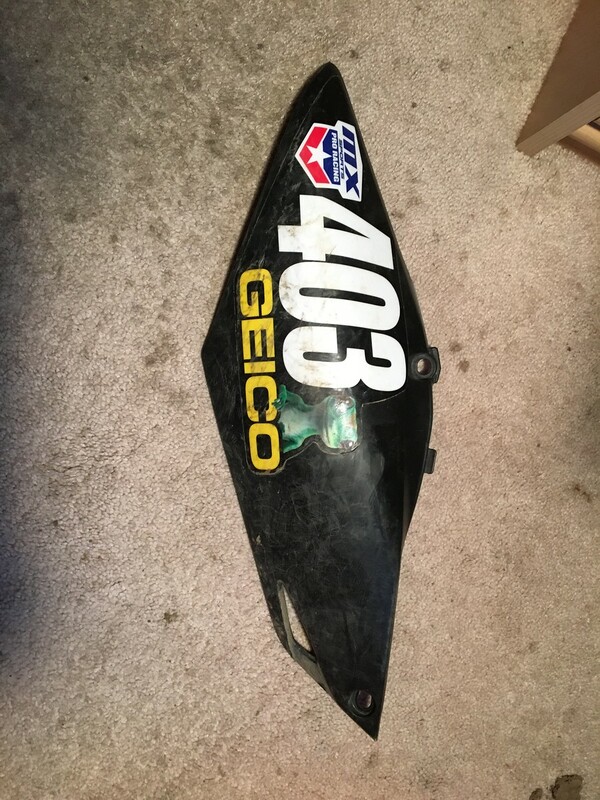 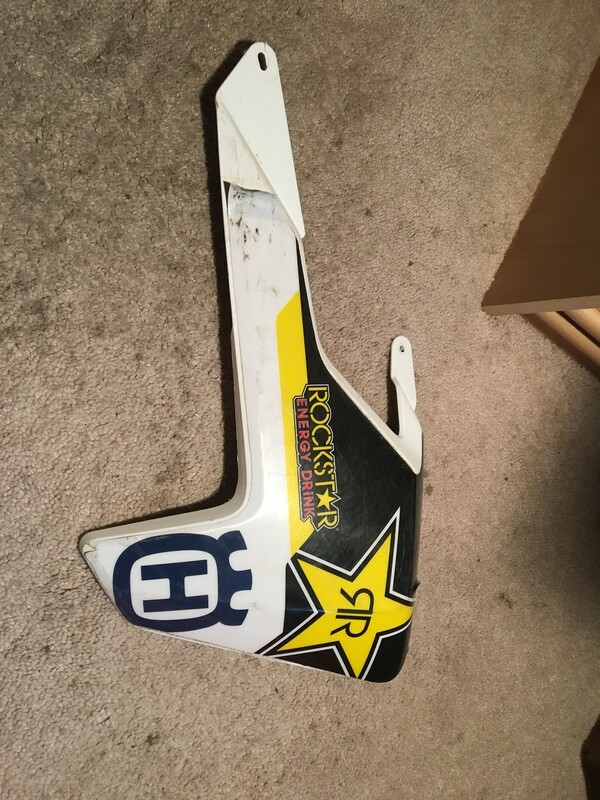 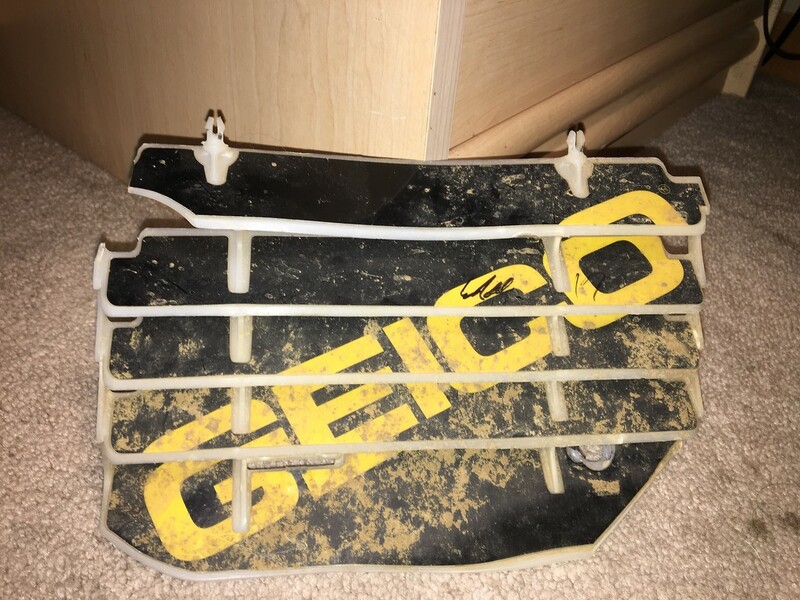 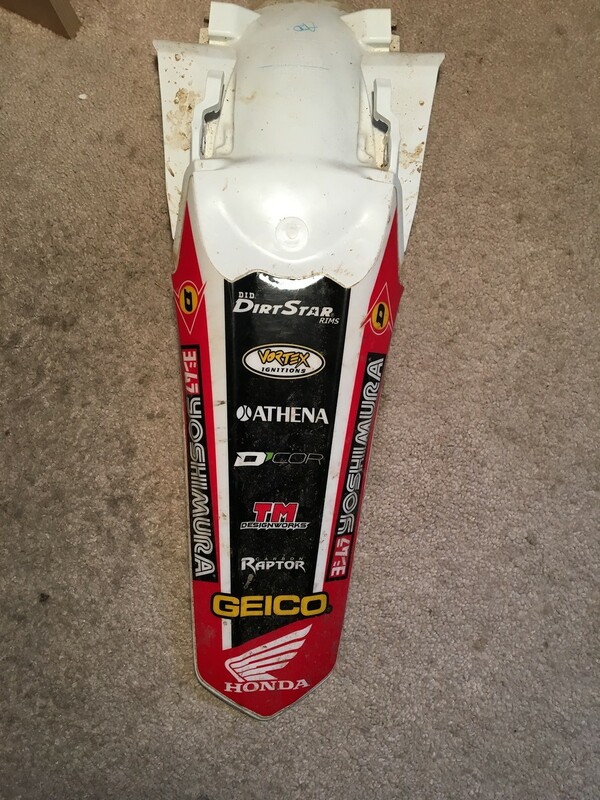 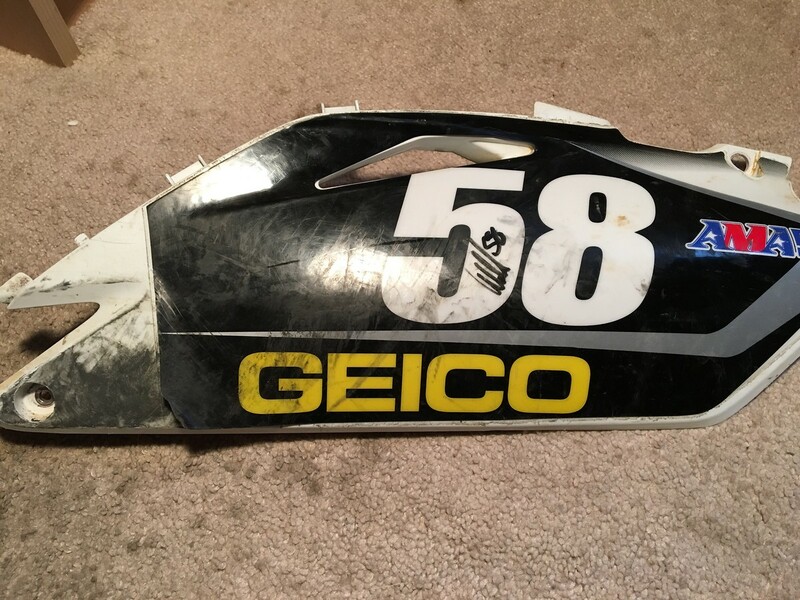 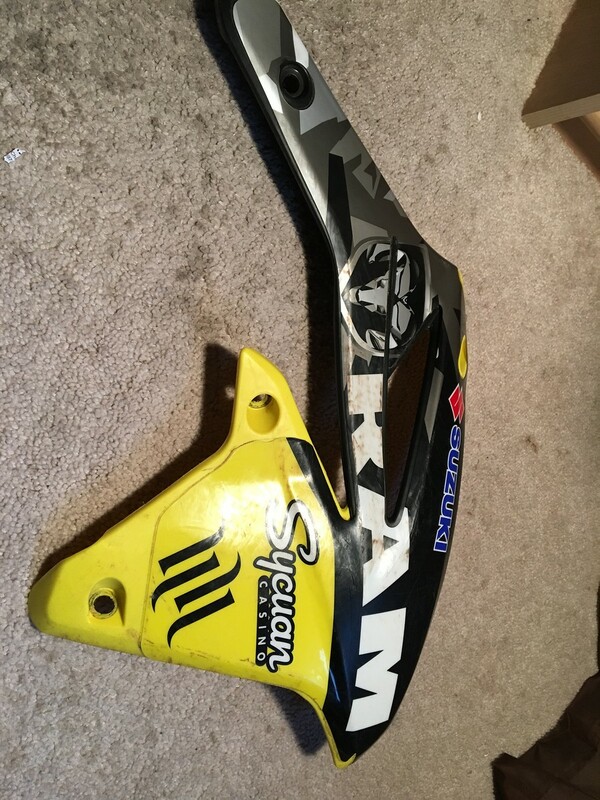 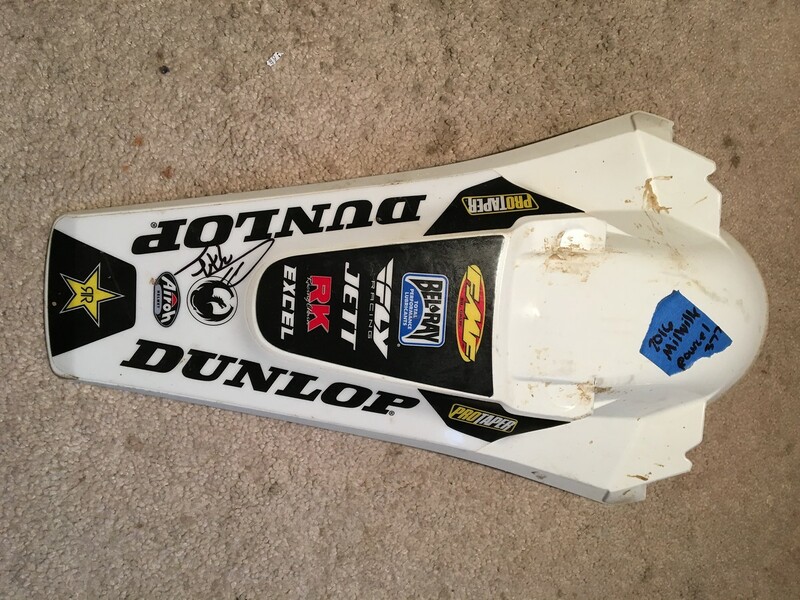 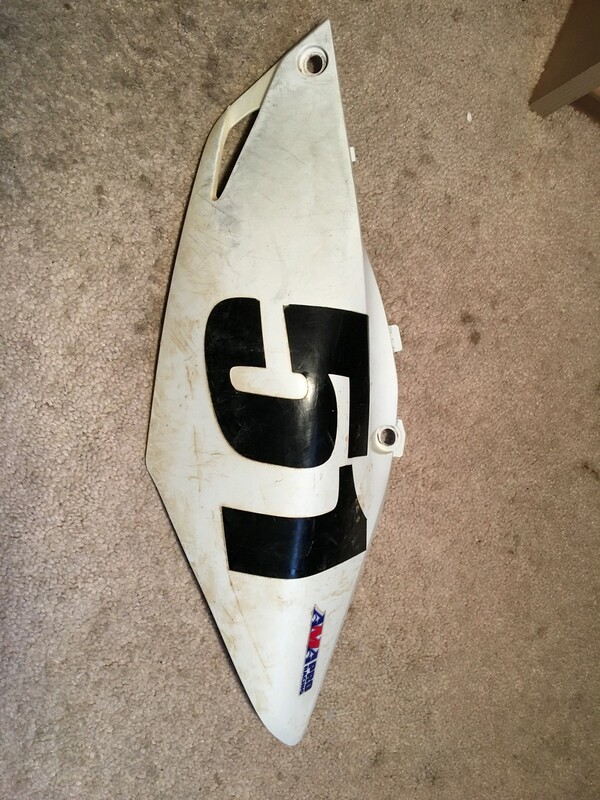 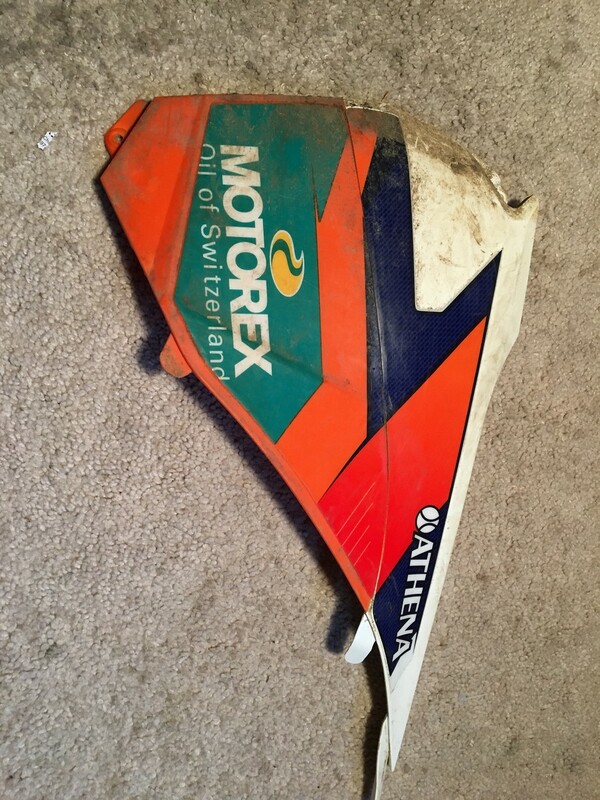 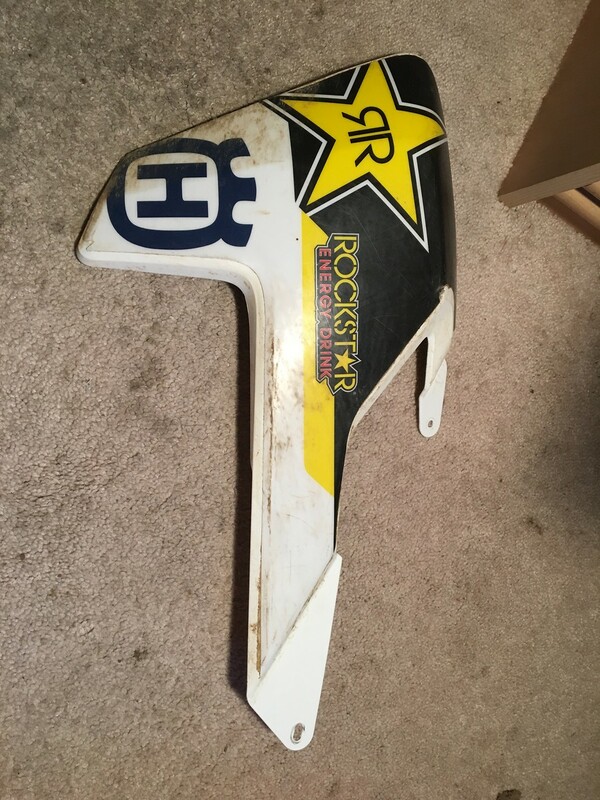 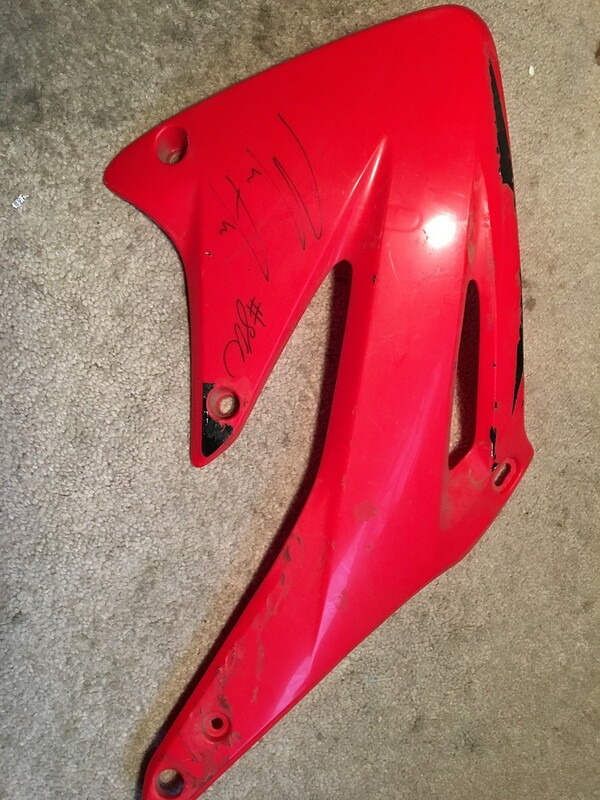 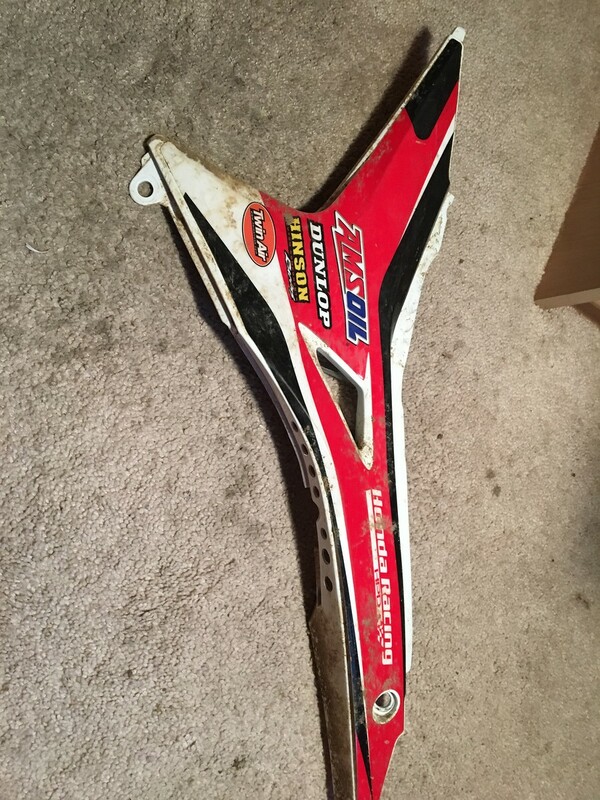 how much for Broc Tickle side panel?